If you've ever wondered how the characters of HBO's wildly popular series Game of Thrones would decorate a home today in this world, you're in luck. The popular online interior design company, Havenly, recently took on the challenge, producing 3D renderings of how they believe a few of your favorite characters would approach interior design (and they're spot on). With the help of four interior designers, Havenly created highly detailed mock-ups of rooms for Daenerys Targaryen, Jon Snow, Sansa Stark, and Arya Stark. Each room expertly nails the hypothetical design styles of the characters based on their individual personalities and experiences. The best part is that each room is entirely shoppable. That's right—you too can transform any room in your home into a space fit for one of the dynamic characters of Game of Thrones. Keep scrolling to get an idea of how four GOT characters would decorate their homes (and shop a few products while you're at it). Designed by Matthew Culbreth, this room represents the interior design style of Daenerys Targaryen to a T. The goal was to create a space that pays homage to her desert roots, which is why the room has a strong bohemian influence. You can see this in the cane wardrobes, patterned chairs, and potted plants. And, because every queen should be surrounded by luxe materials, metallic accents can be seen throughout the room. Finally, a bright orange rug and other fur details contrast with the light-colored chairs and airy curtains. 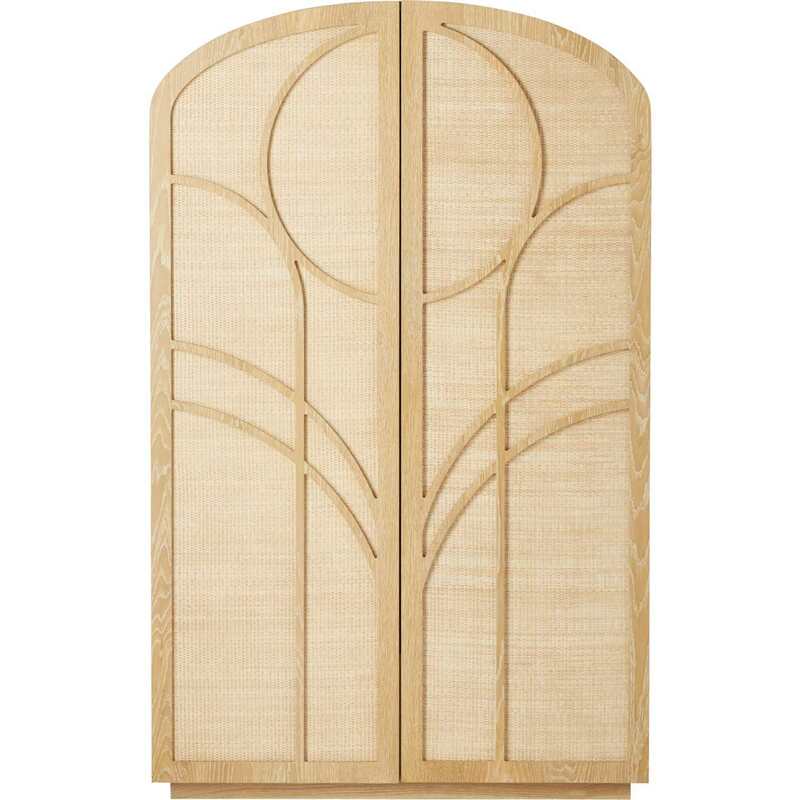 The bohemian wardrobe features natural cane and wood materials for a relaxed look. This chair is entirely unique with an elegant shape and a rich leather seat. 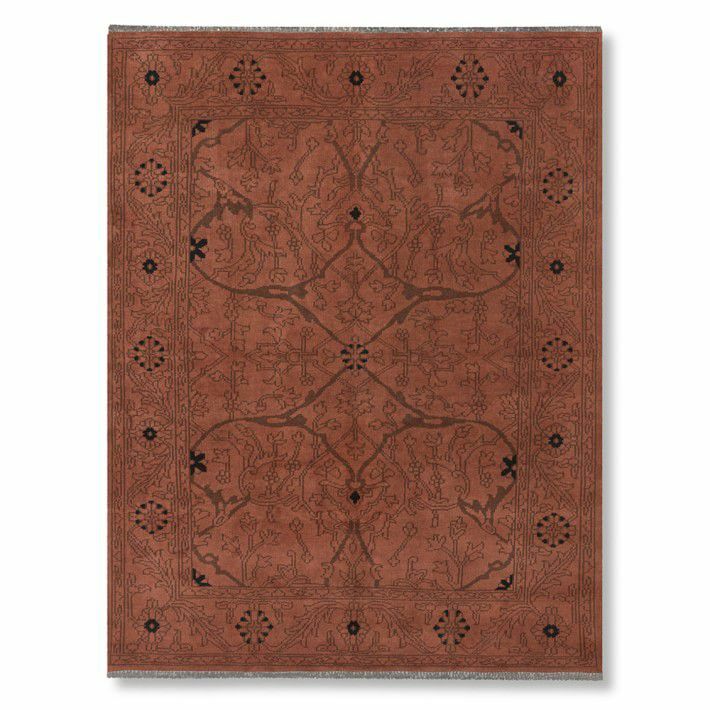 The burnt orange shade of this rug makes a statement without going overboard. 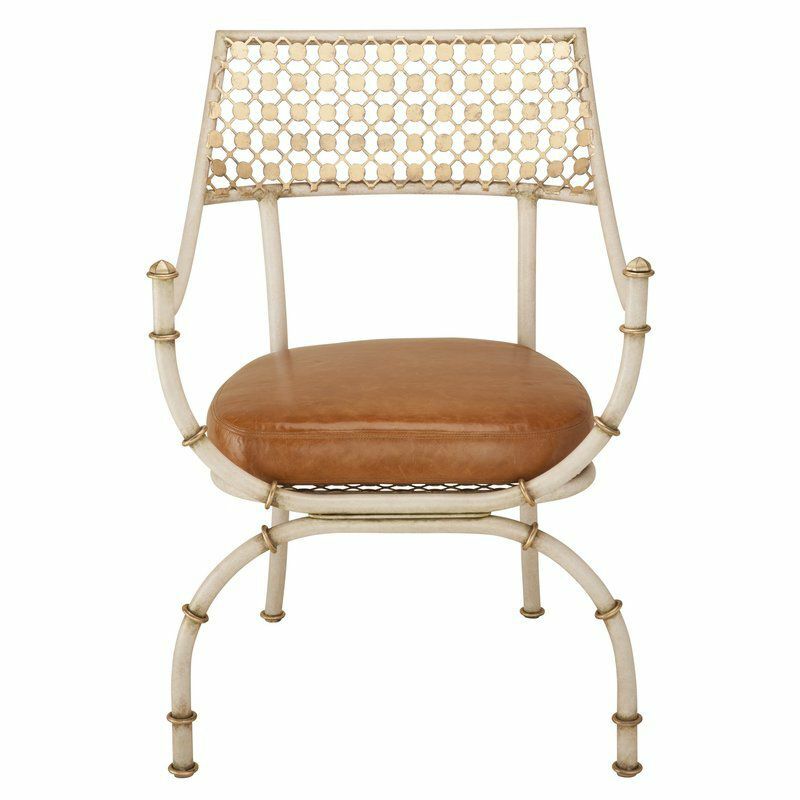 It features a traditional pattern for a classic look that could work with a variety of styles. Interior designer Tracie Battle created Jon Snow's imagined room. It's a highly industrial space that taps into Snow's love of the color black and all things fur. The space features an exposed brick wall, a metal divider, and a striking chandelier made from elk antlers. Fur throws soften the moody, cool space, making it perfect for Snow. You could easily imagine this room fitting right in at Castle Black (if it were built today, of course). This leather chair boasts a mid-century modern style, yet it could blend in with just about any other style. 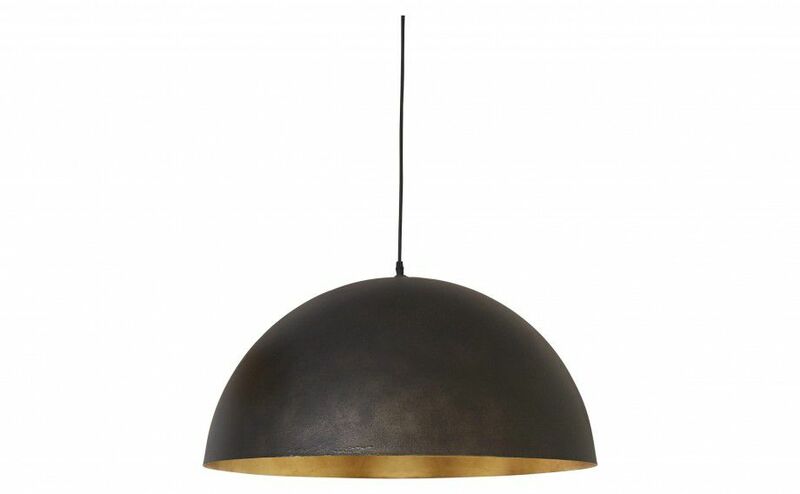 You can't go wrong with a black dome pendant light. It's equal parts industrial and modern. 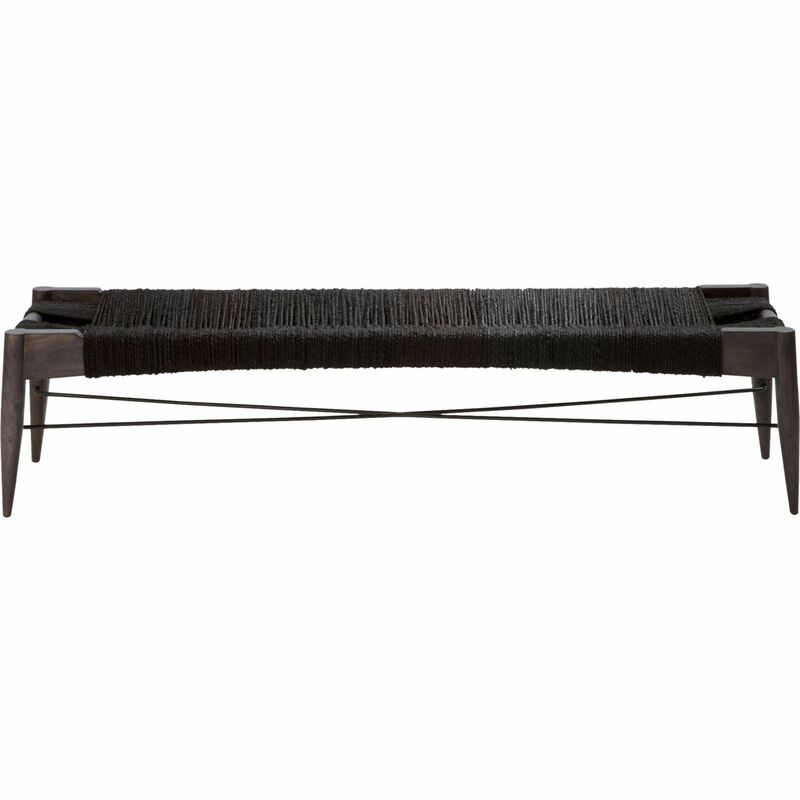 For the foot of the bed or the front entryway, this edgy, black bench creates a striking look. A much more glamorous space, this representation of Sansa Stark's interior design style comes from designer Lauren Cox. The space aims to capture the contrasting traits that Stark is known for. She clearly enjoys a bit of luxury, especially because of her time spent at Highgarden, and this is seen throughout the room. It's about rich fabrics, glam colors, and luxe metals. However, the space also features a brass skull statue and fur to represent her direwolf and express her tougher side. 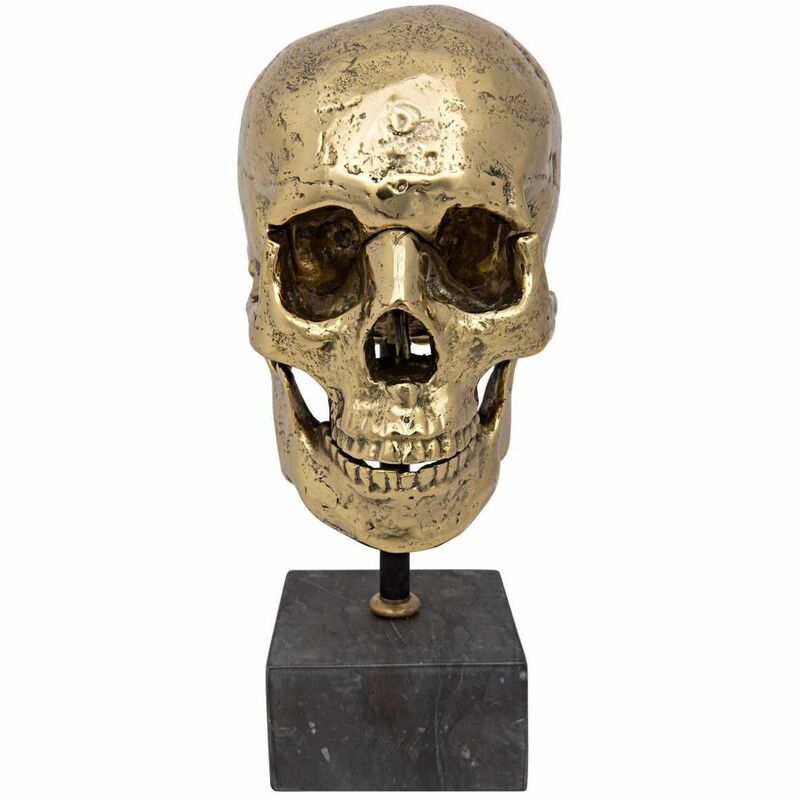 This brass skull certainly catches the eye. Let it blend into an eclectic space or stand out in a more minimalist, modern interior. 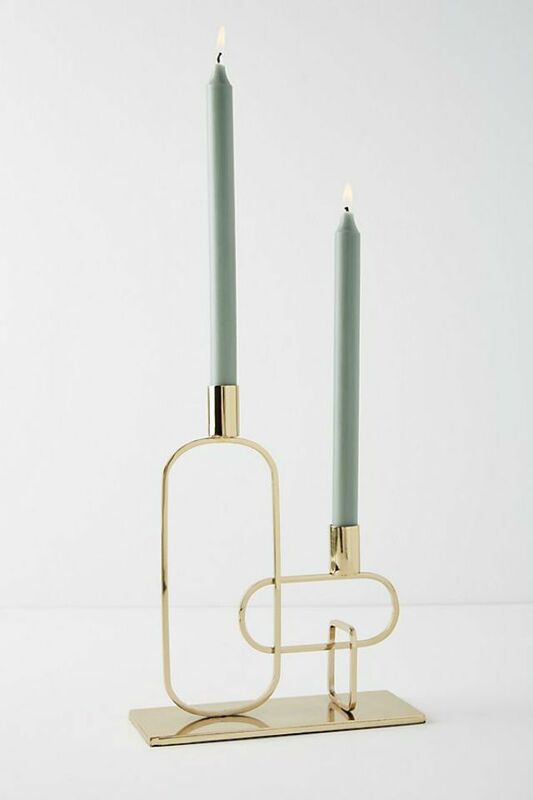 This candlestick holder is just the thing to create a stunning tablescape—whether you're hosting a dinner party or having a casual night in. 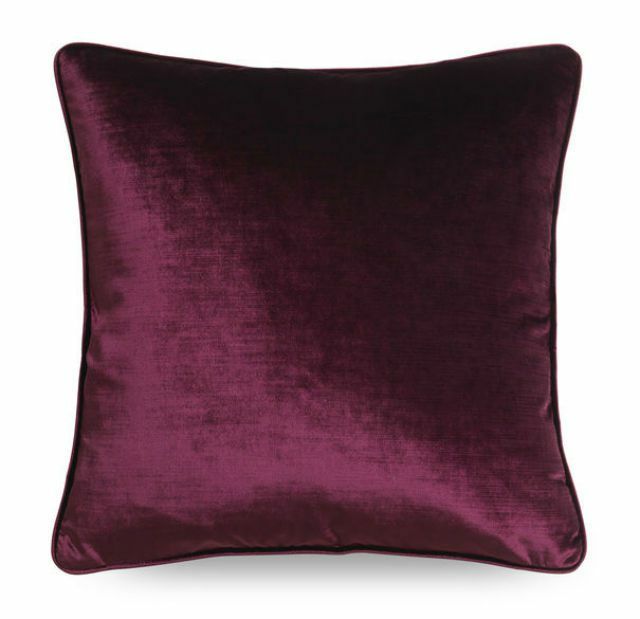 This square throw pillow features a rich gemstone shade of purple for a glamorous, luxe look. Arya Stark is a bit of an enigma, which is exactly why interior designer Autumn Williams created this dark, moody space for the character. Modern with a touch of industrial influences, the room features exclusively deep and intense colors like black, gray, and plum purple. Arched windows let in some natural light while the rest of the space remains in the dark. The statue of a head on the round coffee table is meant to serve as a token of her assassin's guild while the fur rug is reminiscent of her armor. You'll also note her Needle on full display above the fireplace, indicative of how much she loves it. 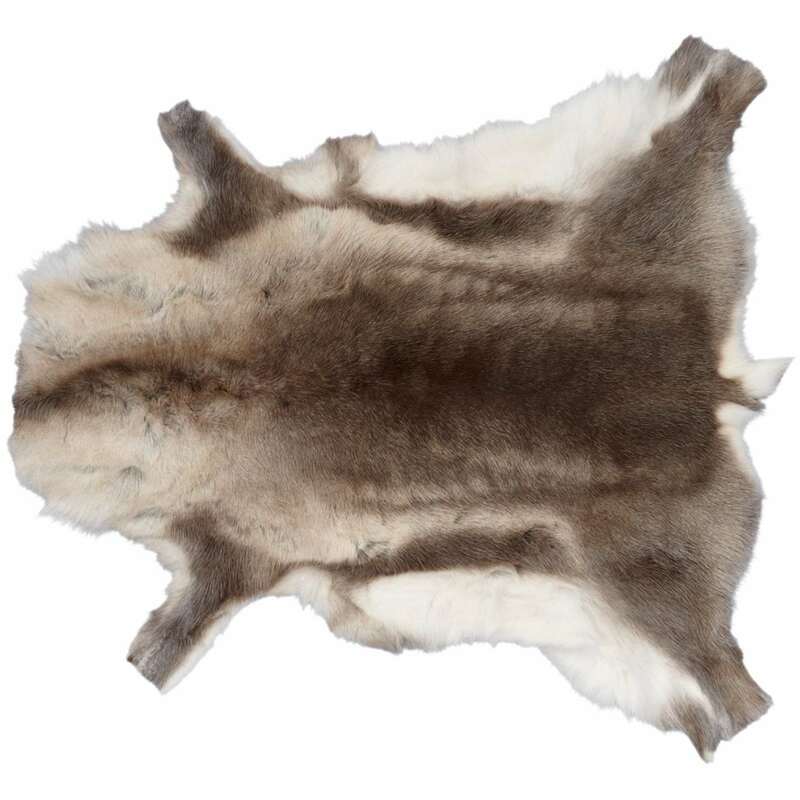 Although the idea of a reindeer hide rug might have you running for the hills, this piece from CB2 is inspired by an age-old Finnish tradition and is sustainably and humanely sourced. 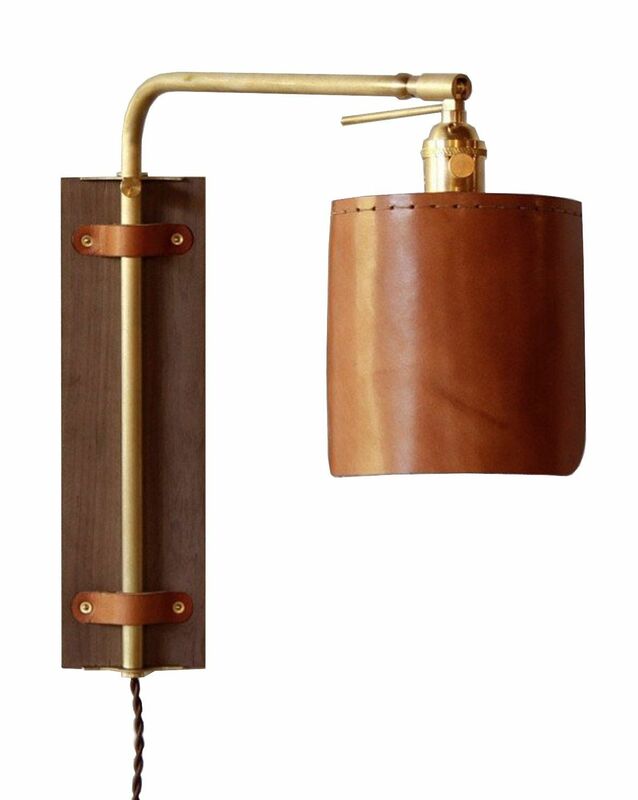 Leather and brass come together to create this stylish wall sconce. A pair of these would look lovely hung on each side of a bed. 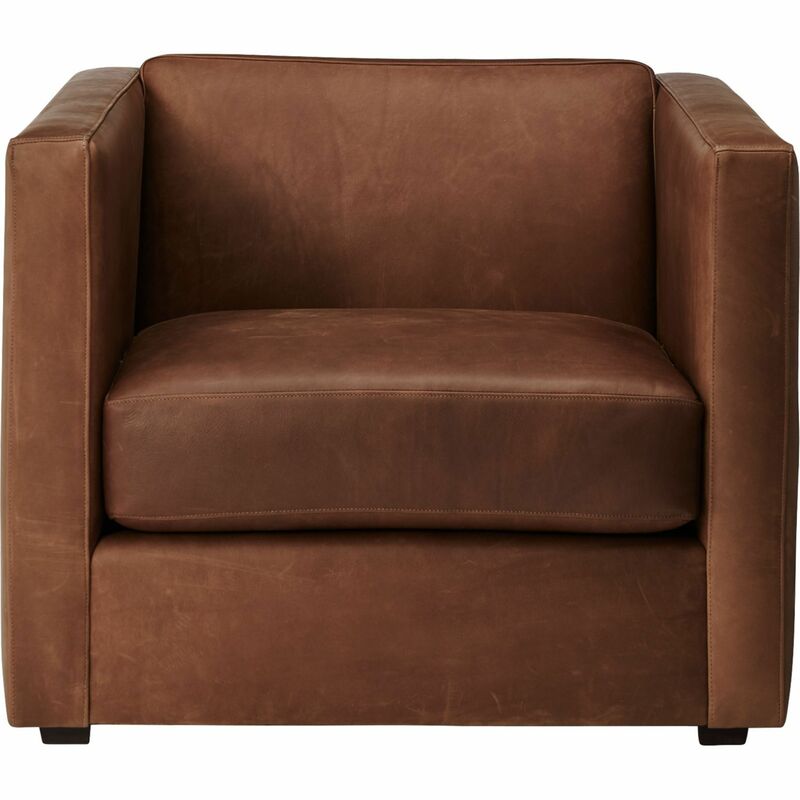 For a sturdy, traditional piece that will never go out of style, consider a leather club chair like this one from CB2.